LG Makes its webOS Operating System Open Source, Again! Not many might remember HP's capable webOS. The open source webOS operating system was HP's answer to Android and iOS platforms. It was slick and very user-friendly from the start, some even considered it a better alternative to Android for Tablets at the time. But like many other smaller players, HP's webOS just couldn't find enough takers, and the project was abruptly ended and sold off of to LG. Under the 2013 agreement with HP Inc., LG Electronics had unlimited access to all webOS related documentation and source code. When LG took the project underground, webOS was still an open-source project. After many years of development, webOS is now LG's platform of choice for its Smart TV division. It is generally considered as one of the better sorted Smart TV user interfaces. LG is now ready to take the platform beyond Smart TVs. LG has developed an open source version of its platform, called webOS Open Source Edition, now available to the public at webosose.org. Dr. I.P. 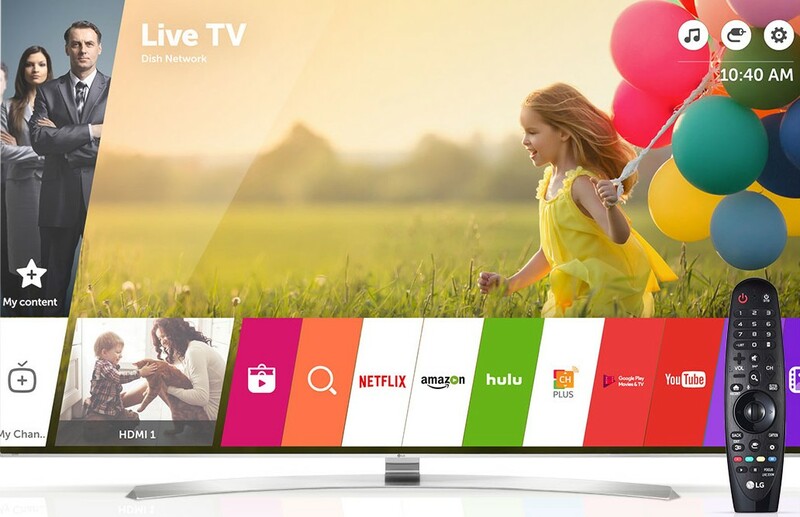 Park, CTO at LG Electronics had this to say, "webOS has come a long way since then and is now a mature and stable platform ready to move beyond TVs to join the very exclusive group of operating systems that have been successfully commercialization at such a mass level. As we move from an app-based environment to a web-based one, we believe the true potential of webOS has yet to be seen." By open sourcing webOS, it looks like LG is gunning for Samsung's Tizen OS, which is also open source and built on top of Linux. In our opinion, device manufacturers preferring open platforms (like Automotive Grade Linux), over Android or iOS is a welcome development for the long-term health of the industry in general.